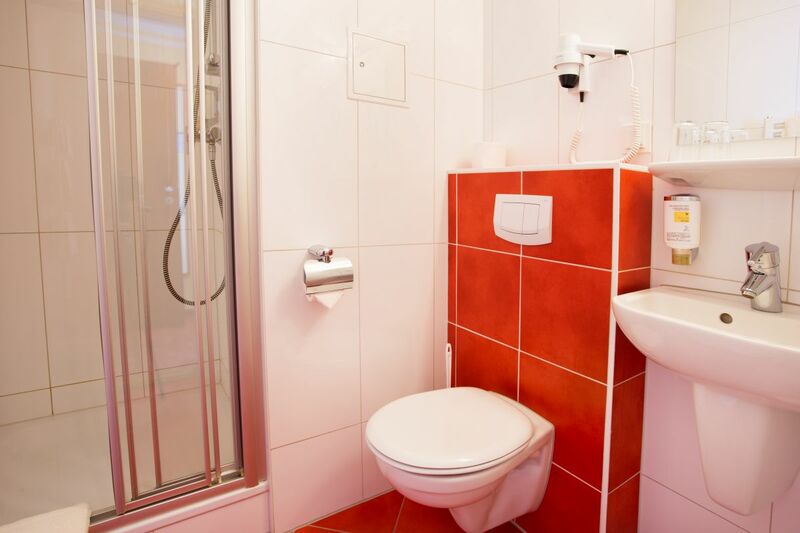 Modern and comfortable furnished rooms and a friendly atmosphere are waiting for you at our hotel “Thüringer Hof”. The hotel offers 6 single and 33 double rooms. 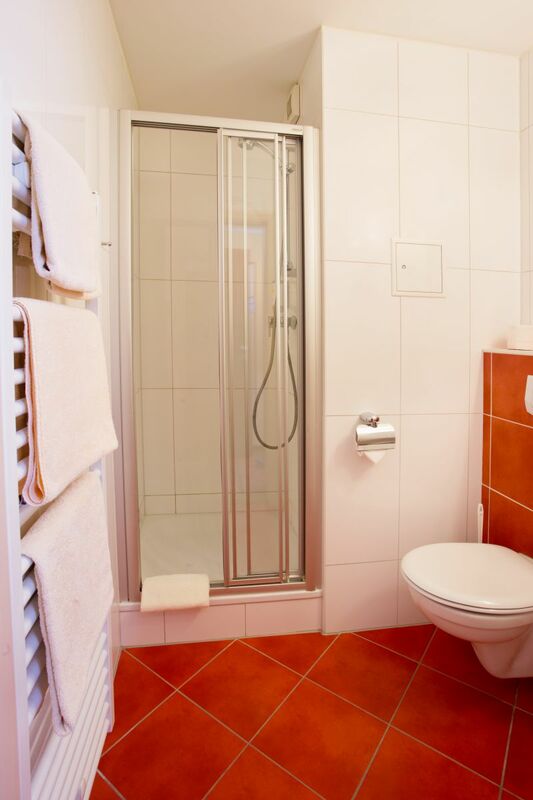 All rooms appoint shower, WC and telephone as well as partially TV and radio. Our professionally equipped meeting room offers stress free quite surroundings for your seminar or conference. *= all prices per night, including breakfast and value added tax.